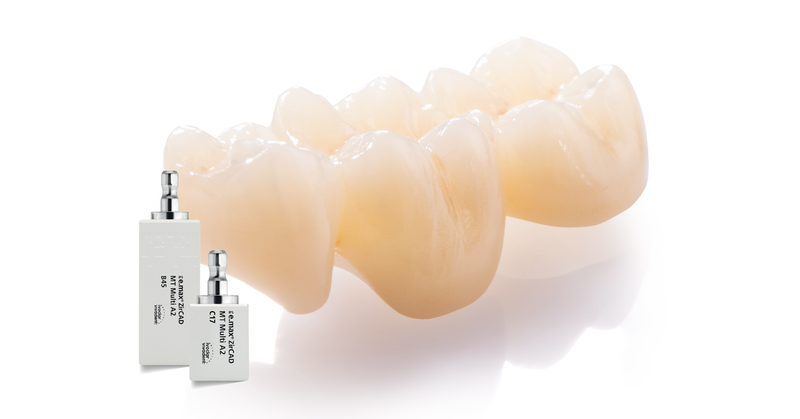 Tetric CAD is an esthetic composite block designed for the efficient production of single-unit restorations. 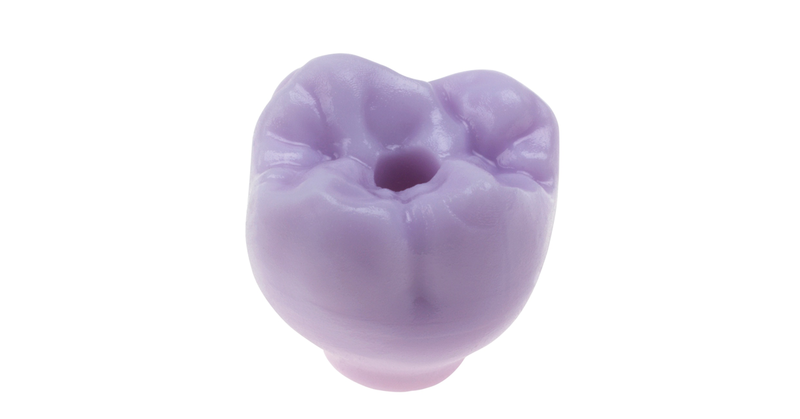 Due to the pronounced chameleon effect of the material, restorations made of Tetric CAD optically blend into the existing tooth structure to generate a natural esthetic integration. 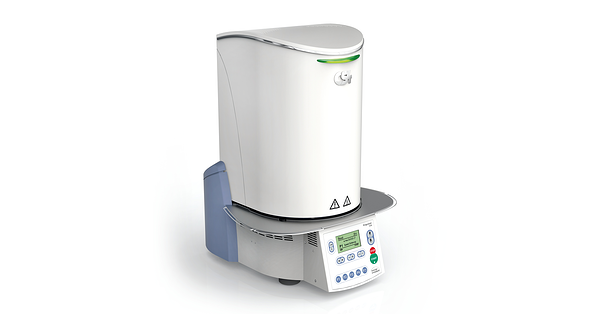 The block is easy to use and efficient to process: restorations can be milled and polished quickly and then seated using an adhesive technique. IPS e.max ZirCAD LT (low translucency) is a monolithic zirconium oxide block designed for crowns and 3-unit bridges. 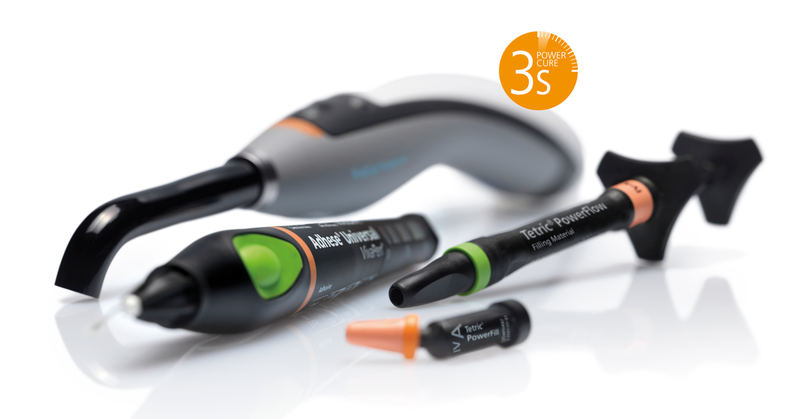 The material allows posterior crowns to be designed in a reduced wall thickness of 0.6 mm and anterior crowns in a reduced thickness of 0.4 mm due to its high mechanical strength of 1,200 MPa(a) and high fracture toughness of 5.1 MPa1/2(b). 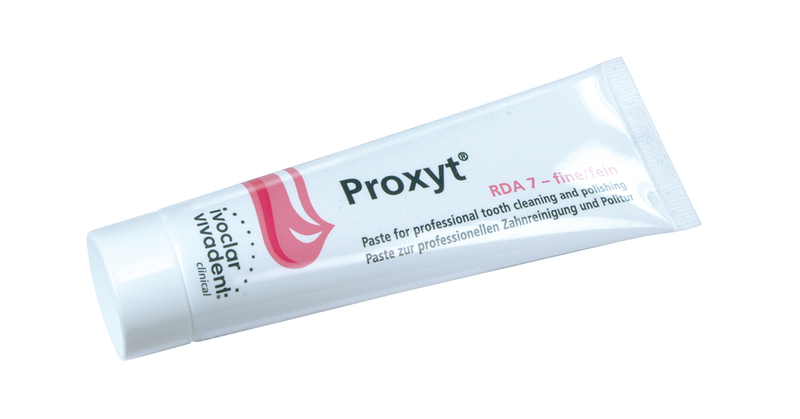 The reduced thicknesses increase the translucency of the restorations and benefit the esthetic outcome. 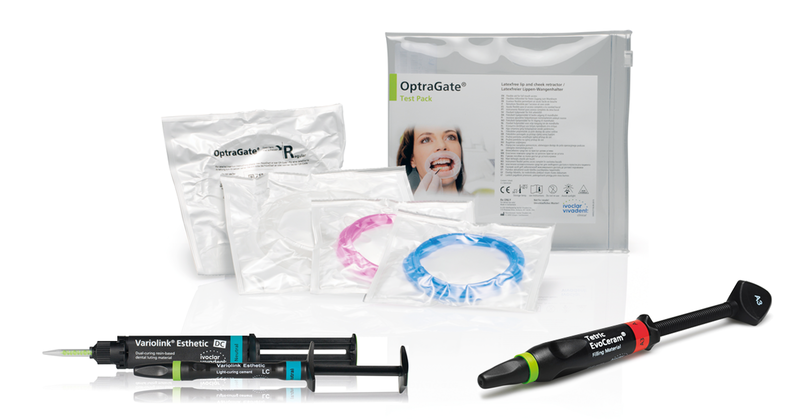 A fluorescent effect can be achieved with IPS e.max CAD Crystall./Glaze Fluo. 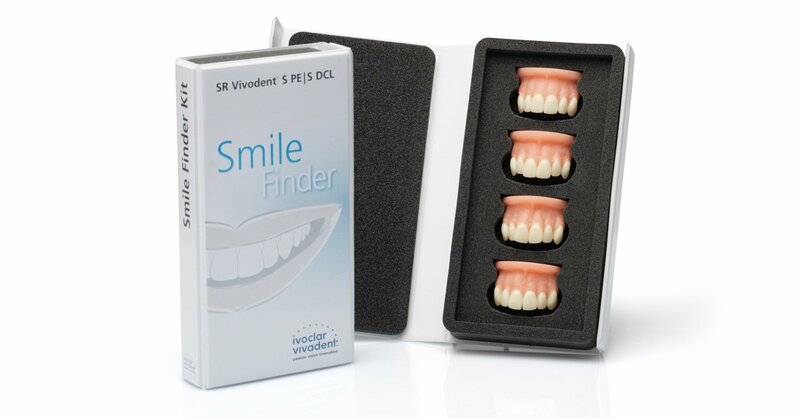 The restorations are placed using either a conventional cementation technique or a self-adhesive resin cement, such as SpeedCEM Plus. Sintering is carried out in the Programat CS4 furnace. 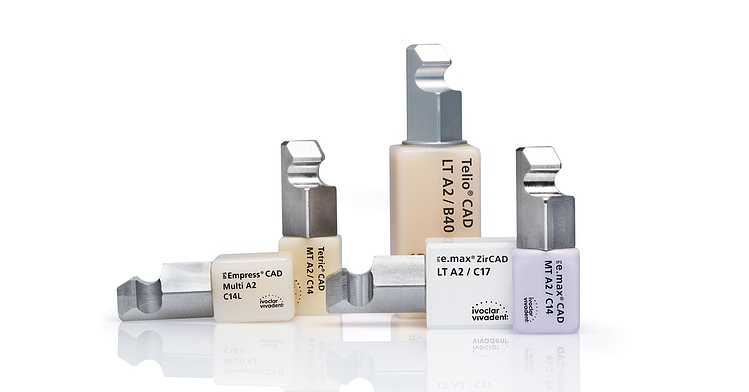 The shades B3, C2 and D2 have been added to the range of Telio CAD blocks. As a result, the cross-linked PMMA blocks are now available in nine LT shades and in two different block sizes (B40L and B55).